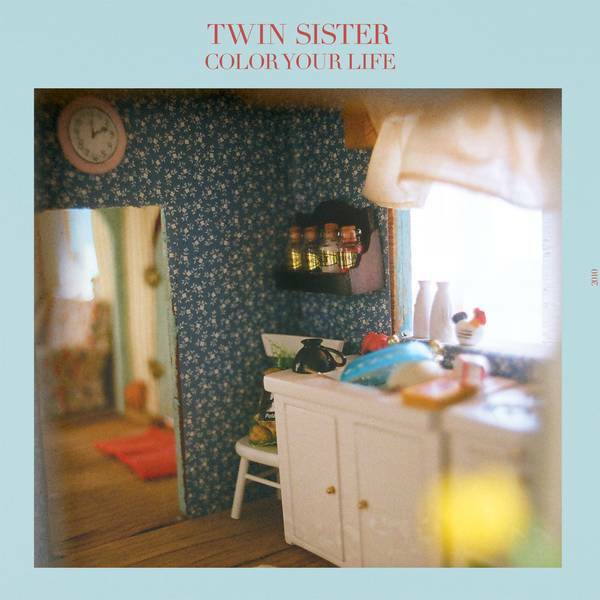 One of Twin Sister's stellar tracks off their recent release Color Your Life from Brooklyn got remixed and re-vamped up by Arcade Sound labelee Teen Daze. Enough Said. Yet another fine showcase of the awesome musicians that are coming out of Canada these days (Gobble Gobble, Kumon Plaza, etc). 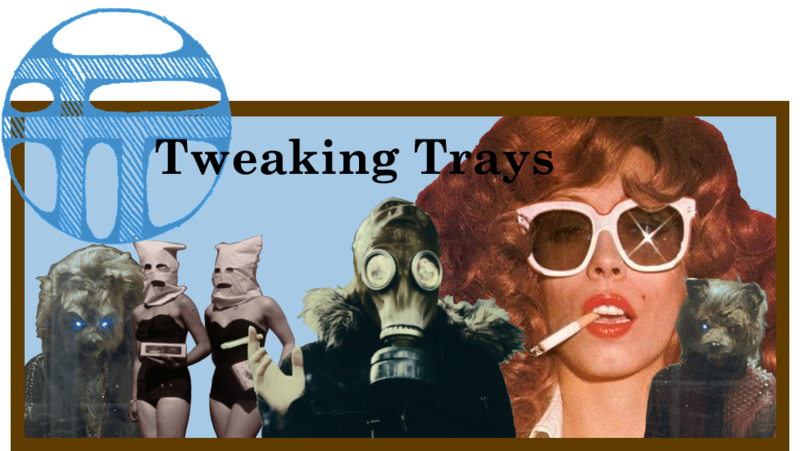 This remix throws Twin Sister's track immersed in sweet synth and drum machines with a heavy dose of nostalgia -- to the max. I'll be honest when I say that at first Color Your Life didn't really live up to my expectations, but good thing I kept it in rotation...this album is for sure a grower. The first track is certainly a standout for me, with gorgeous synths and driving drums overlayed by beautiful and almost eerie ooh's and ah's to lull you into a warm bliss....tracking in at a full 7:07, The Other Side of Your Face is a slow builder, worth every second. Head over to their site and grab it for free while you can, and let it be a testiment to why you should pre order it vinyl or CD from infinite best all the same.